Do you have what it takes to be part of our fast growing team? If yes then what are you waiting for! 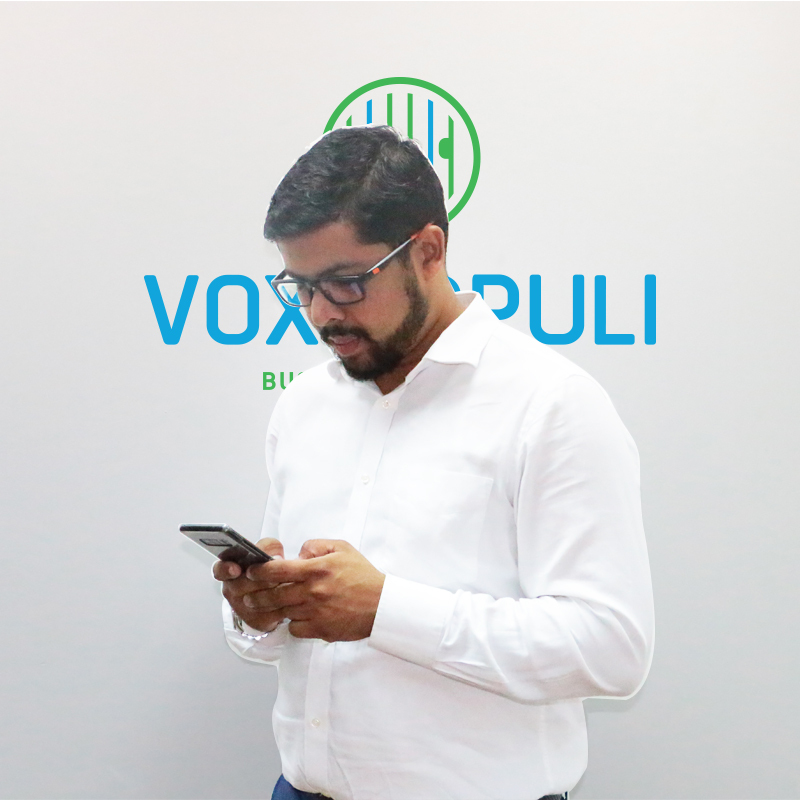 There's a wide range of roles available for everyone, whether it's a developer, designer, digital marketing, admin, sales marketing Vox Populi is the right place for you to grow your career in Information Technology industry. We'll be glad to welcome you as a part of the Vox Team! Remember, opportunity knocks only once so send your resume at [email protected] Vox Populi, the voice of the people. Accountability is a key value for our company.